Special App Promo on Now! 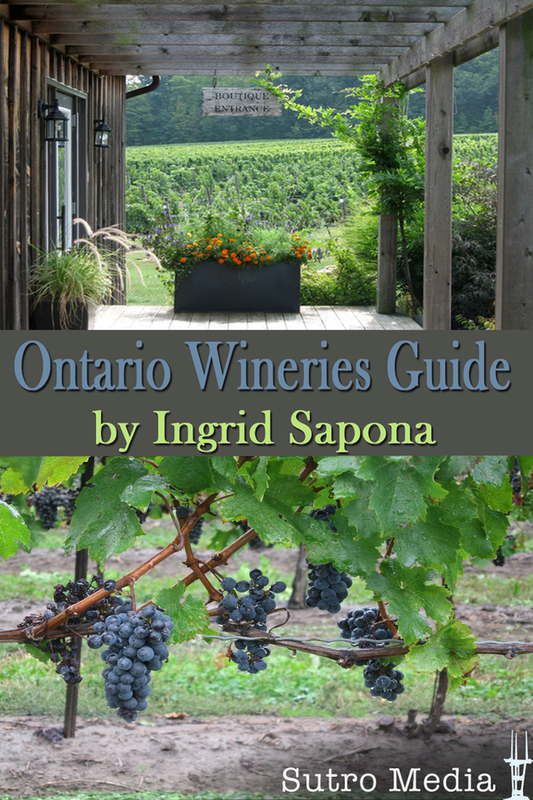 Download the Ontario Wineries Guide for FREE on iTunes from May 2-4, 2014. Please help spread the word – mention it on your Facebook page, Tweet about it, put it on Google+, mention it in an e-mail – or just good old word-of-mouth. 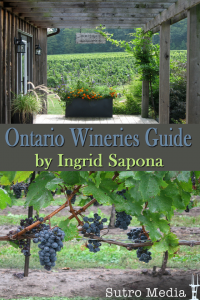 The App is freshly updated – with over 230 entries and 950+ photos, it’s crammed full of useful information about all there is to see and do at Ontario winerie. And if you like the App, rate it on iTunes. How? From the main screen of the App (before you view a specific entry) you’ll see a Comment button on the lower right corner. Tap the comment button. That takes you to another screen where you see a “Rate on iTunes” button on the upper right. Click that (choose 4, or say, 5 stars!) and feel free to say you think this is the best travel app in the known world! Bookmark this article Special App Promo on Now! Watch for the latest App update!